Zwilling J.A. 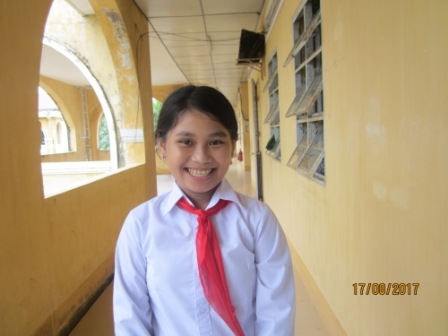 Henckels Vietnam (Zwilling Vietnam) supports Vietnamese children by launching a joint project, in collaboration with saigonchildren, to improve their learning environment. On January 24th, Mr. Markus Thuere – General Director of Zwilling Vietnam, Ms. Angelique Masse Nguyen – Head of Fundraising & Communication of saigonchildren, and local authorities officially broke ground on a new school building project for Tan Phuoc Hung 3 Primary School in Phung Hiep District, Hau Giang Province. Tan Phuoc Hung 3 Primary School is one of the three primary schools in Tan Phuoc Hung Commune, Hau Giang province. It has one main site and three satellite sites. The proposed school, which is the target of this building project, is the satellite site in Pho Duong Hamlet with 3 classrooms accommodating up to 70 students aged 6 to 10. This school has long been in very poor condition, which does not create an appropriate learning environment for the students. The school itself does not have a toilet for the kids which could put the children’s education at risk. The new 3 class rooms from funding provided by Zwilling Vietnam will be built on the area of Tan Phuoc Hung 3 primary school’s main site with a playground, a hedge and hygiene facility. This project will benefit anywhere from 70 to 90 students and school staff each academic year. The total estimated cost to build and fully equip the new primary school is US$ 83,731. The Education and Training Bureau of Phung Hiep District, our local partner, will contribute US$ 33,731. This is a co-funding project and the proposed contribution by Zwilling Vietnam is US$ 50,000. 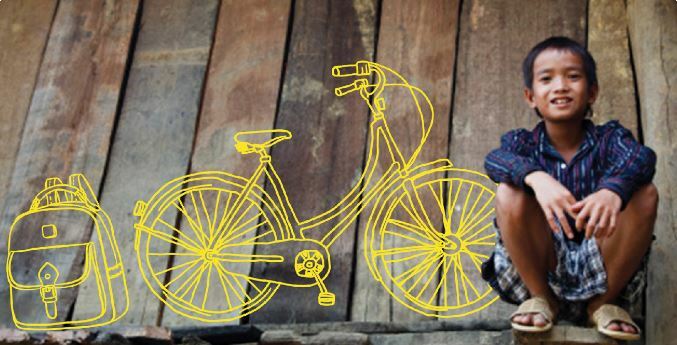 The construction project is expected to complete in 2019 with the coordination of saigonchildren. ** Zwilling Vietnam is a subsidiary of the Zwilling J.A. Henckels AG, Solingen, Germany which has been established in 1731 and is recognized as one of the most prestigious & world leading brands in the Kitchenware, Cookware, Flatware, Beauty, Chef’s and household knives market.